Jane Addams, c. 1914. 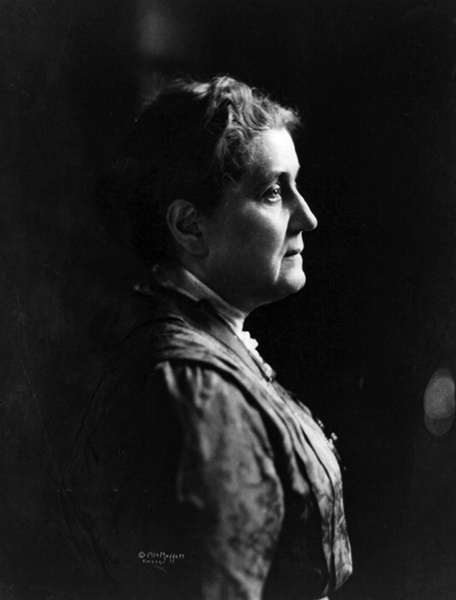 Jane Addams (1860-1935) was an activist and social worker who was awarded the Nobel Peace Prize in 1931. Addams founded Hull House in Chicago, which provided social services to the needy. She gained worldwide fame for her lectures on social reform and woman suffrage.